It saddens me to see a season end, but thrilled to see how God will use His young disciples I have watched grow in their knowledge of Him and personal history with Him. We just celebrated the end of the season for CLUB345. These are our 3rd – 5th graders, so I technically get to play and pray with them for three years before they head off into middle school youth group, confirmation, and beyond. We meet on the 2nd and 4th Sundays of the month from August through April. The schedule looks like this: 5-5:30 snack meal, 5:30-6 games, 6-6:30 lesson, 6:30-7 response activity. This year we used Abingdon Press’ Live It! curriculum on Family (last fall) and Making A Difference in the World (this spring). We’ve had special guests who are ministry colleagues who actively engage the students with their toolbox of goodies relating to something they are passionate about. We’ve gone on field trips to other local churches and had them come to ours to give our kids a ‘big experience’ that is always more fun with more, giving them the experiences of our connected system. We just celebrated our last night of the season with a special guest who spoke of ‘what we need to live’ and we prepared and learned about UMCOR (United Methodist Committee on Relief) Sewing Kits. We ate dinner from a taco bar and enjoyed what we call, Wesley Chapel’s Got Talent when any of the students are free to perform a talent. We even had one juggling this year! We invite the youth to attend the talent show and then make a presentation of a gift. 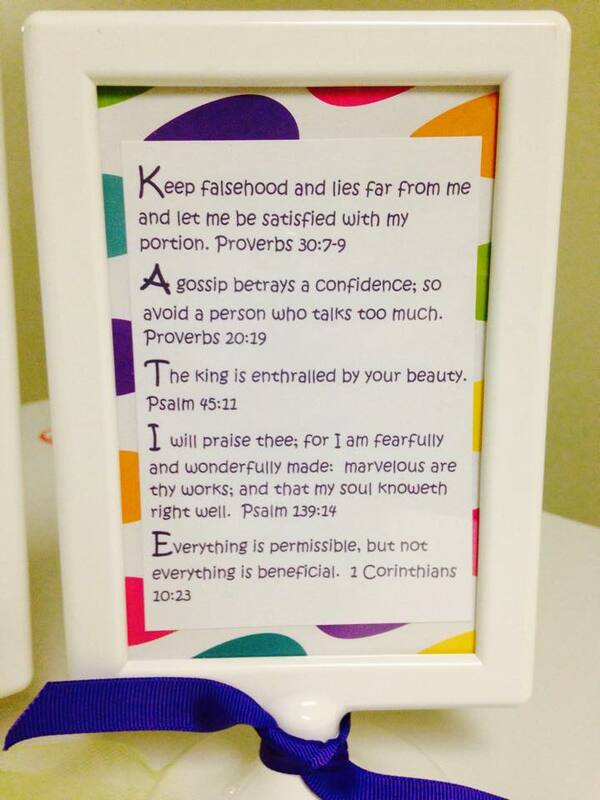 The gift is a framed copy of their name in scripture. I purchased the inexpensive frames from IKEA (3 to a bag) through Amazon. Then used gift bags purchased from Hobby Lobby for the background using my handy-dandy paper cutter. I have a huge list of scriptures that I’ve gathered over the years to copy and paste that begin with each letter of the alphabet, some with multiple scriptures because the letter is used multiple times. I choose the ones I think offer wisdom and hope as they enter middle school. If you’d like a copy of the list, send me an email to dedereilly@comcast.net. For 2017: Our end-of-year celebration will look like Color Wars at camp since we learned about the life of David with Crayons. I also ordered black frames from Amazon to order in larger quantities and they look fabulous! What do you do for the end of the season? 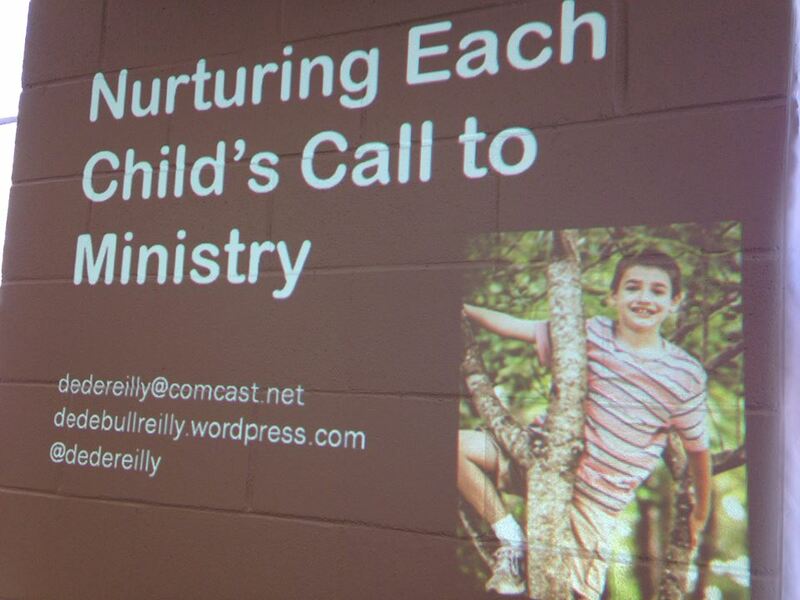 We’ve been sharing how the local church can nurture each child’s call into ministry. At WC we provide five specific ways to intentionally set the stage to do so in partnership with Mom and Dad. We’ve looked at practical experiences so kids can GROW, TELL, SERVE, and WORSHIP our Lord God with all their hearts, souls, minds, and strengths. 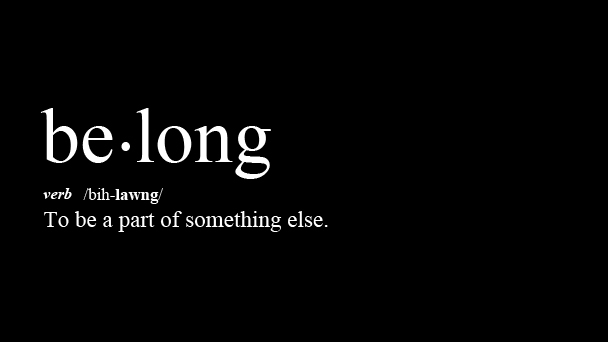 Today we consider ways for children to know they BELONG. 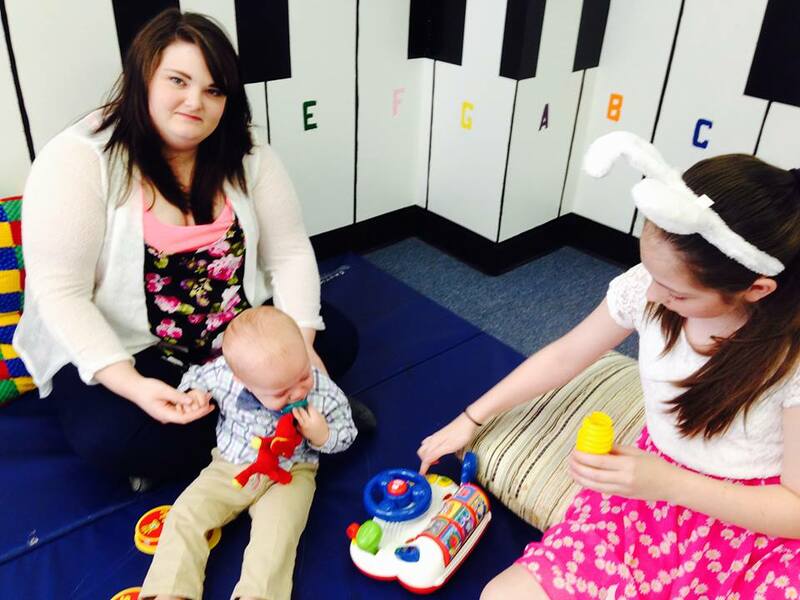 Starting in the nursery, we can meet Mom with a “smile at the door and be ready to play on the floor.” We ask how Little Man is doing, how was his night, and show interest in his family with joyful questions. When Little Man is picked up, we share his story with Mom about how he napped, or what he played with, or an anecdote of his experience while in our care. Moms understand Little Man may not be the only one in the nursery, but she wants to know that we have cared for him as if he was. Write notes, send birthday cards, send postcards from training events and travels, report on their achievements, attend their outside activities, go to a play, share their stories and victories in the church newsletter. 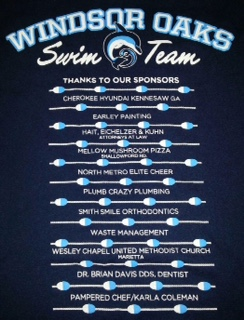 Even consider sponsoring the local swim team where your students will be wearing the team shirt with their church name on the back. Chick Night…for 5th grade and higher to connect with other women of the church. They’ll interact over food, games, craft, mingle, laugh, and know they are acknowledged and welcomed by the Titus 2 women, the ‘models’ of negotiating the Christian life as a woman of faith in Jesus. Saints Book Club…sign language ministry to go to other churches to help and teach at special events invites them to ‘learn, then teach/pour out’ the gifts and opportunities with others in the Body of Christ…invite them to things I’m doing…going to the movies…small group opportunities…confirmation mentoring/sponsoring…connect with other UMC churches through Messy Night, Winter Ball, Confirmation, Summer camps where students get a chance to meet other adults who are sold out for Jesus. The greeting/beginning time on Sunday mornings gives them time to make make new friends and spend time together at church because it may be the only time they get to see or play with one another. Provide the environments to play together and pray together. Doing anything that will encourage face time, table life, encouraging memories, and building relationships with one another.